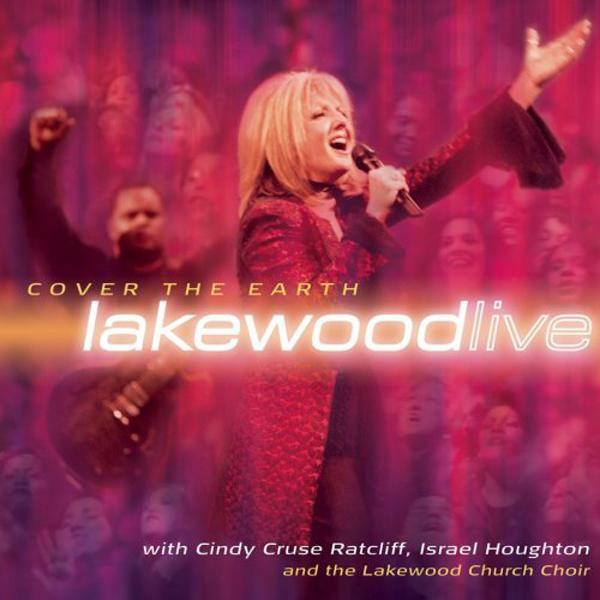 Download sheet music for Holy You Are by Lakewood Church, from the album Cover the Earth. Arranged by Dan Galbraith in the key of C-Db-D, Db-D-Eb. Products for this song include chord charts, lead sheets, and the orchestration. Opt. Ending Sugue to "Hallelujah"